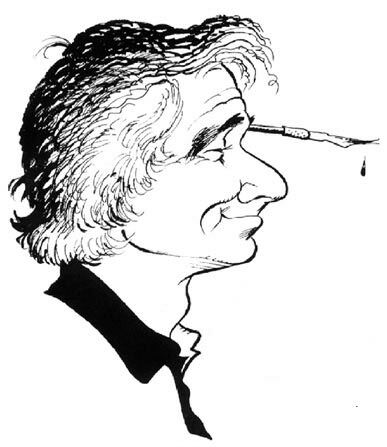 Born March 22, 1929 is one of the greatest caricaturists of all time. 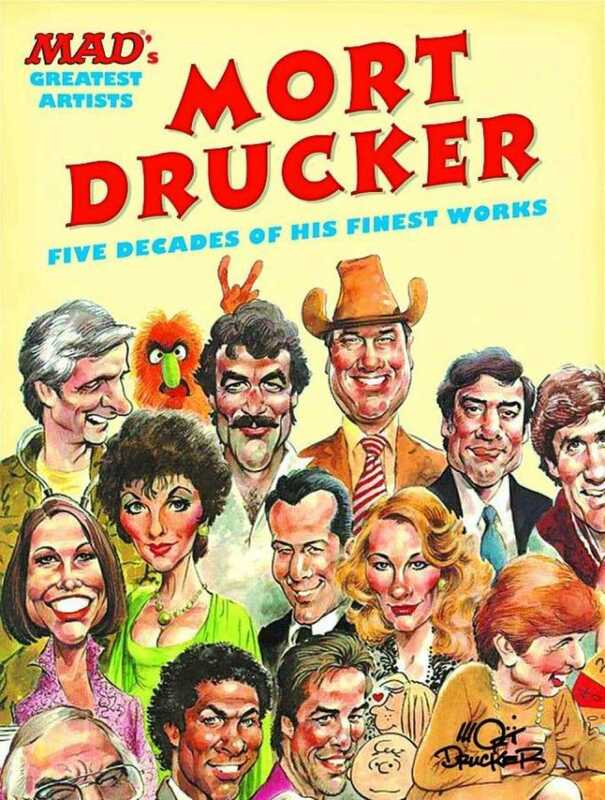 Mort Drucker becomes a Senior Stripper on the occasion of his 90th birthday. he was much more that that. 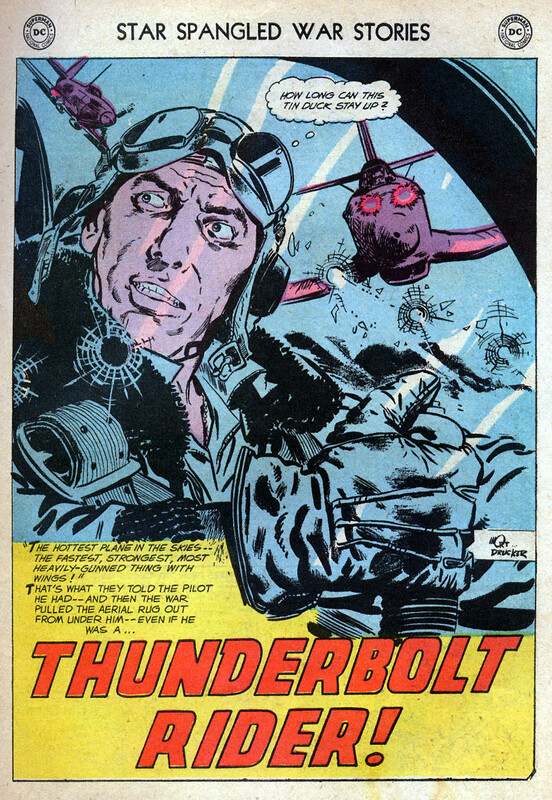 For example he is an amazing illustrator. doing anything from one-page gags to multi-page adventures. Mort did Benchley, a Washington D.C.-based comic strip that utilized his skill at drawing faces. 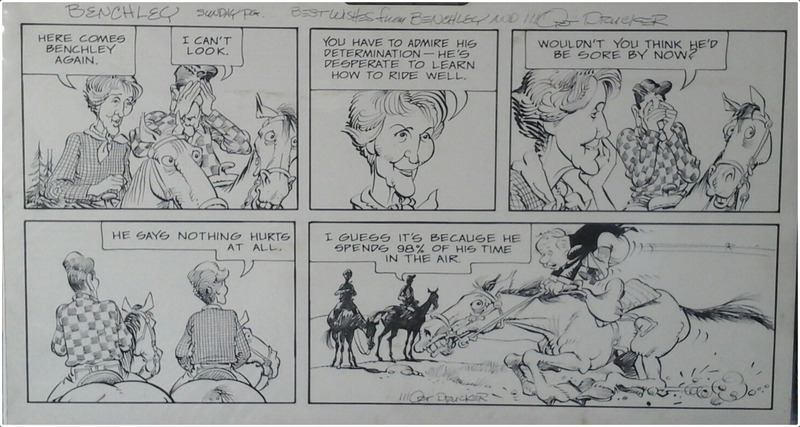 Big Name Caricaturist Tom Richmond tells his Mort Drucker story. A Society of Illustrators Hall of Fame inductee. 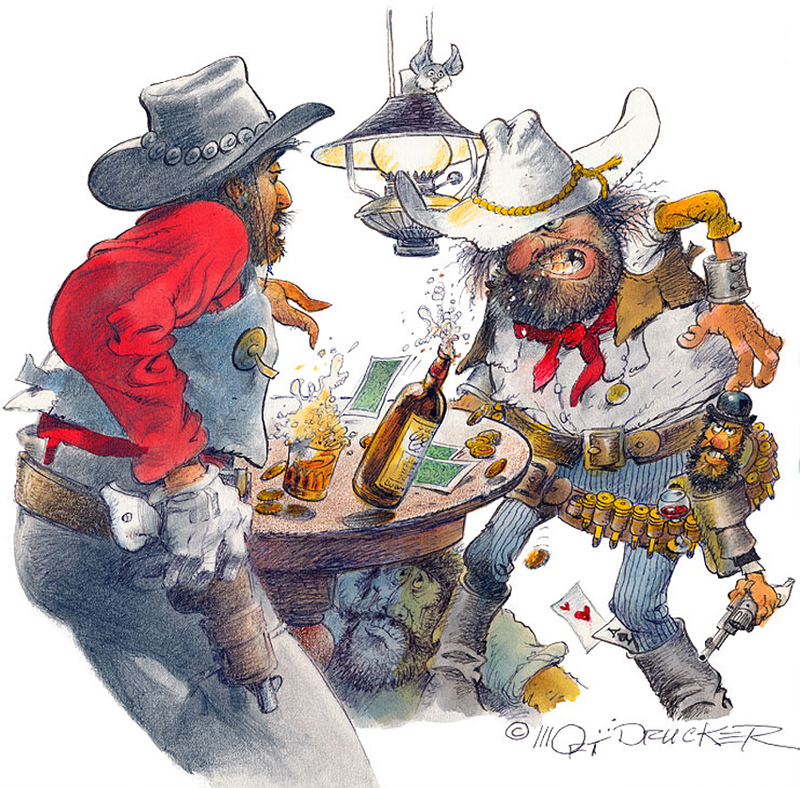 A National Cartoonists Society Reuben Award winner. 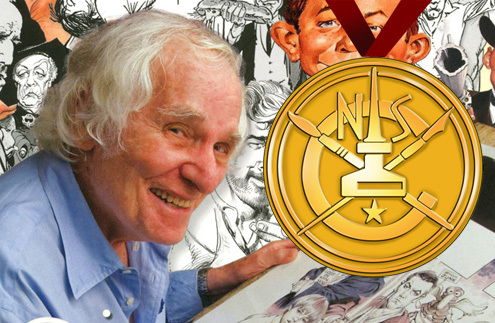 National Cartoonists Society’s lifetime achievement Medal of Honor Award. We wish Mort a very Happy Birthday! Happy Birthday, Mort! 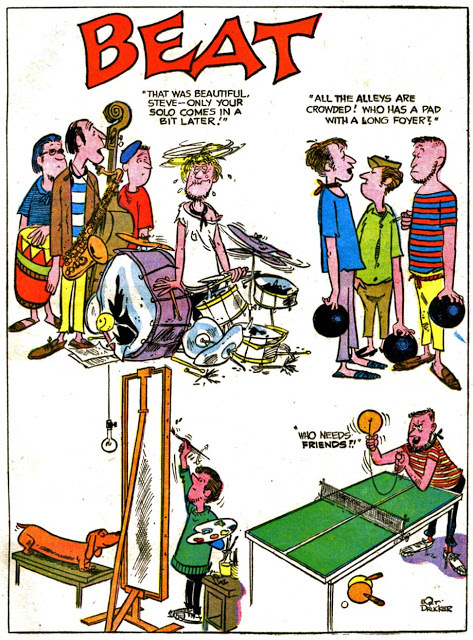 Reading MAD in the middle-70’s is probably why my sense of humor is so warped!